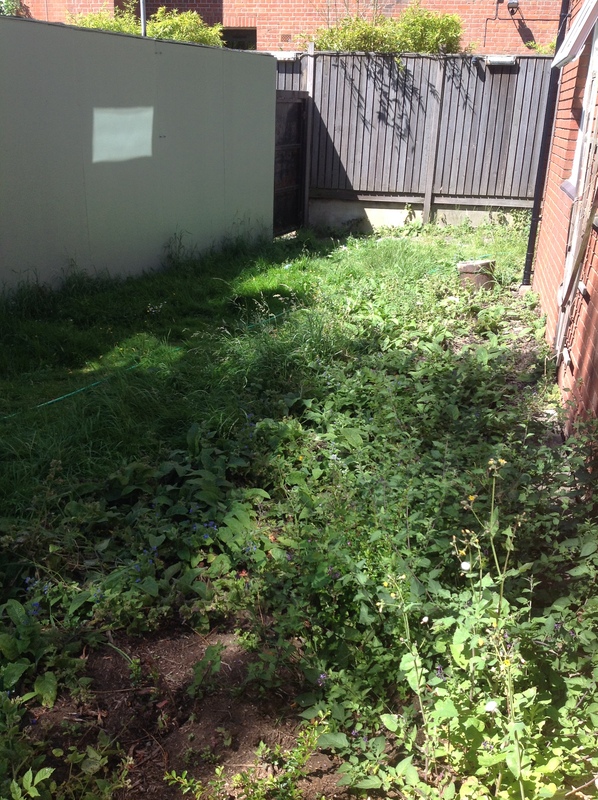 Ok, so here is the ‘before’ photo of the garden as tomorrow it will begin its transformation. Watch this space on its progress. Hopefully all will be looking well for my August garden party. Looking forward to seeing the progress. Hope you will display photos ‘ before and after’ at your garden party. I will have to remember to do that… at the moment that all seems a long way off.